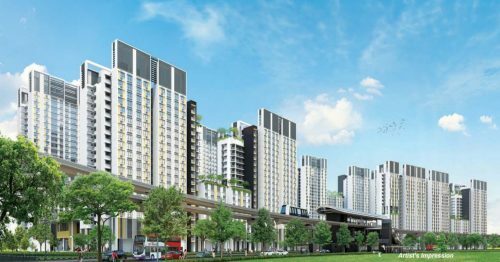 Private apartments up to the size of 506 sq ft, more popularly known as shoebox apartments, have been having a hard time finding new owners as prices of completed units fell 1.1 per cent. 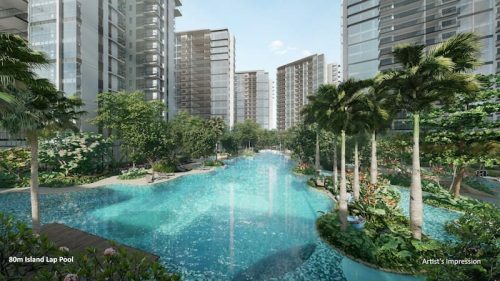 However, non-central region private apartment prices rose 0.3 per cent in February and central region units have fared surprisingly well. The recent sale of a $15million St. Regis Residences penthouse may have given the owner in a $3.3 million profit margin and given last month’s figures a boost despite the low sales volume. Overall, private property prices rose 0.4 per cent last month, following a 0.2 per cent rise in January. The luxury property market has not been in the best of health last year, but things may be taking a turn for the better. Though property analysts are conservative about their predictions of a market turnaround this year, it is nevertheless a glimmer of light. 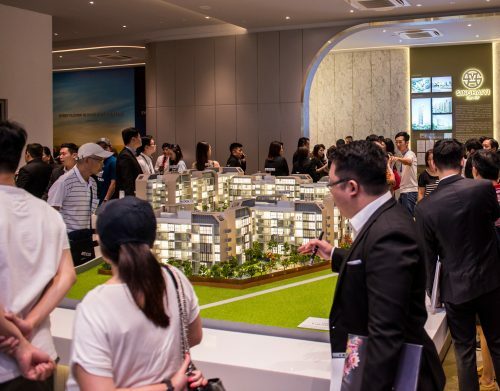 With rising home prices in London and Hong Kong, foreign buyers are taking a second look at properties here in Singapore for investment purposes. Approximately 92 per cent of the sales and subsales transactions registered in the core central region come from foreign buyers. 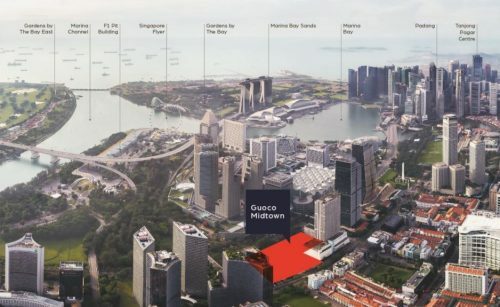 Property investors with less holding power may be pushed to sell their units, in particular the smaller ones as rental prospects have dimmed, as oil, gas and marine sectors wobble.